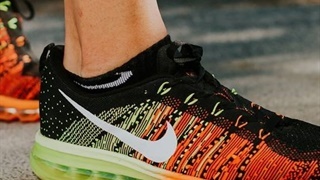 Nike CEO Mark Parker said Nike will begin a new focus on "moderately priced" footwear. The company sees even great opportunity in cheaper shoes, however, to grow those numbers even more in 2019. 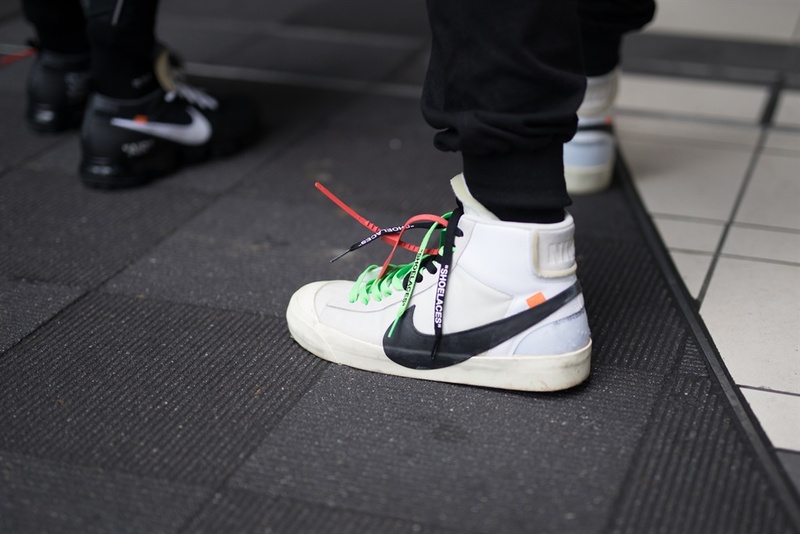 Nike is doubling down on cheaper shoes in 2019. Parker did not say specifically what price point the new models would be.